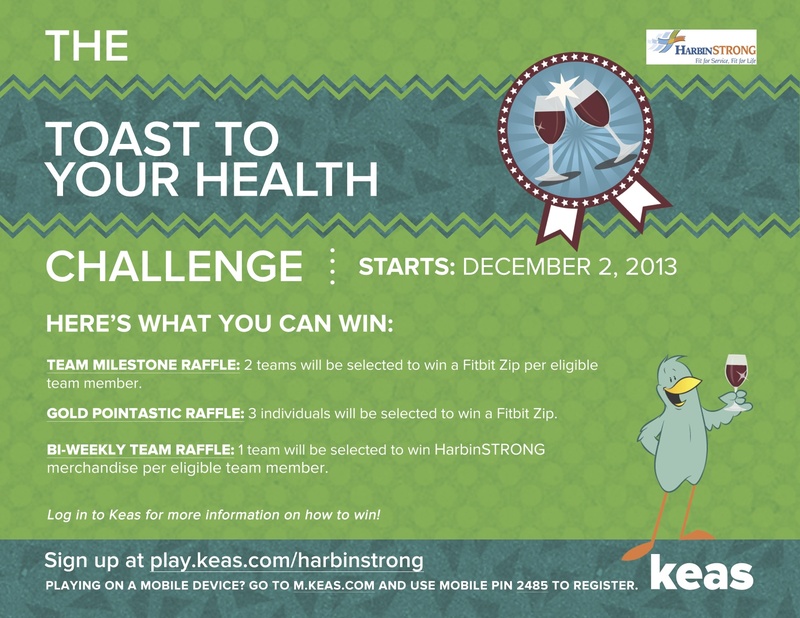 New KEAS Challenge Starts Today! Image | This entry was posted in Calendar of Events, Fitness Challenge. Bookmark the permalink.